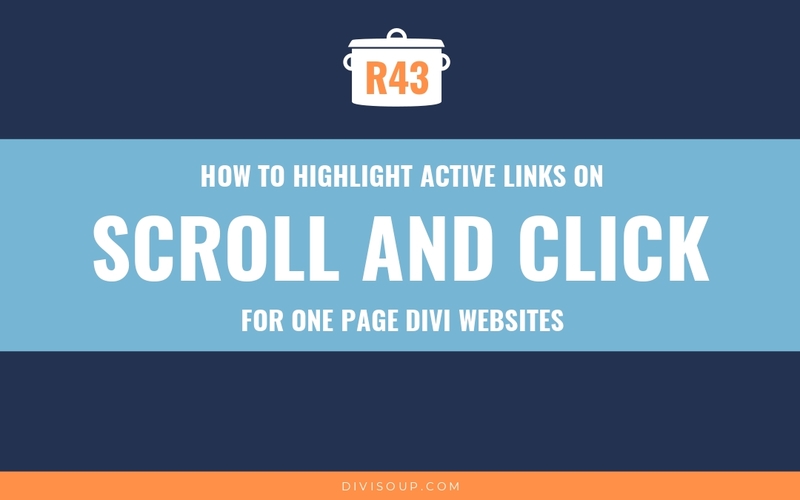 Anchor links are used to navigate to specific content on a page rather than simply between pages themselves. There are many uses for anchor links, such as one page sites, and sales and landing pages. 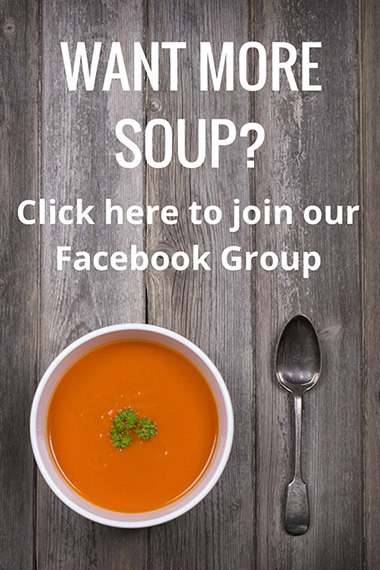 For instance, if you had a long form sales page describing your product you may want to place a ‘Buy’ button in various places on the page, which all link to the bottom of the page where the user can actually purchase your product. 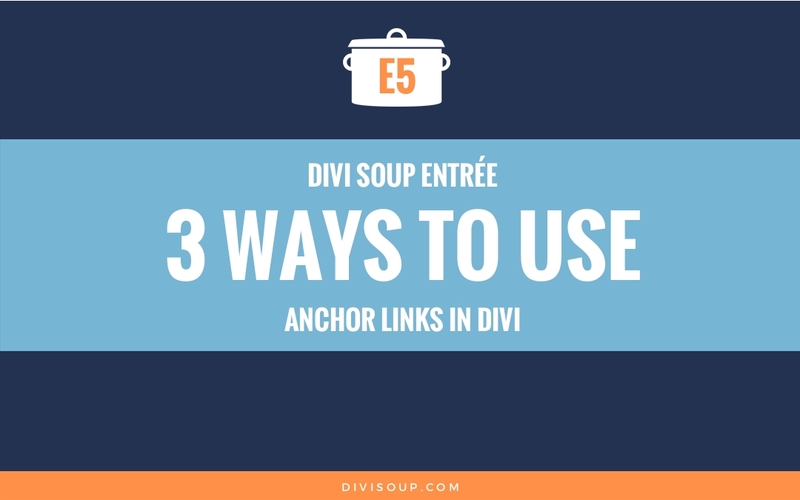 Mastering anchor links in Divi is actually very simple. We will start with an anchor link from the primary menu. In Appearance > Menus, select the menu you want to add the anchor link to and then click on the Custom Links dropdown on the left. 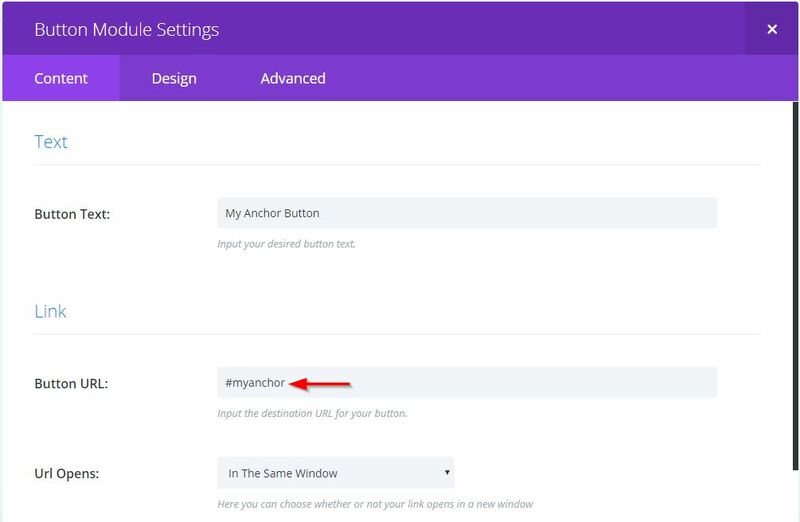 Decide on a unique name for your anchor link (anchors use IDs and unlike classes, IDs must appear only once per page) and then place it in the URL field of the Custom Link and precede it with a hash (#). Here you can see I have used #myanchor. Add the title you want displayed for your link in the Link Text field and then click Add to Menu. 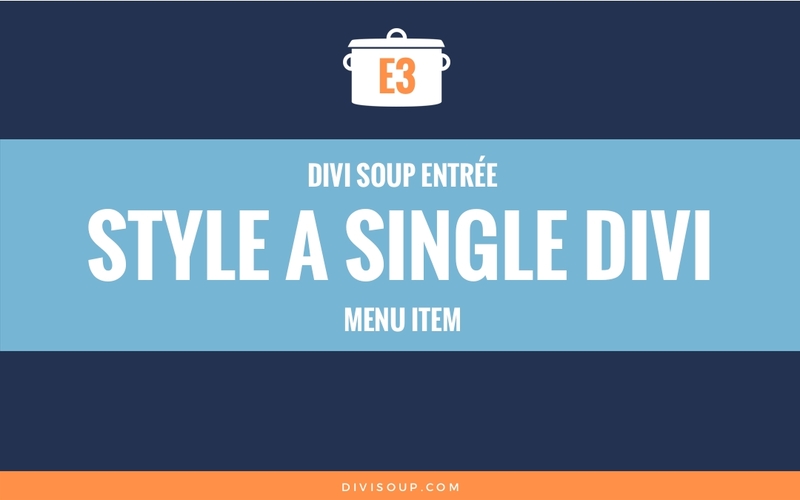 You will then see the new item added to your menu with the URL as the anchor. Next, select the section, row or module you want your anchor link to scroll to when clicked, hit the Advanced tab and in the CSS ID section enter the unique anchor you chose without the preceding hash (#). Now once you save and refresh your page, your new anchor will link to the section, row or module you have defined. Now lets take a look at creating an anchor on a button. Then we add the the anchor to the CSS ID field in the Advanced tab of the section, row or module we want to link to. Now once you save and refresh your page, your new button will link to the section, row or module you have defined. Lastly, we will take a look at a simple text link anchor. Supposing we want to link from some text within a paragraph, our HTML would look like this, you can see we have replaced the URL with our unique anchor, preceded with a hash (#). This is the HTML I would use to create my custom <a href="#myanchor">Anchor Link</a> when using within text. These solutions work for linking to content on the same page, but what if you want to link to an anchor on another page? This was much easier than I initially imagined Thanks for the awesome instructions!! 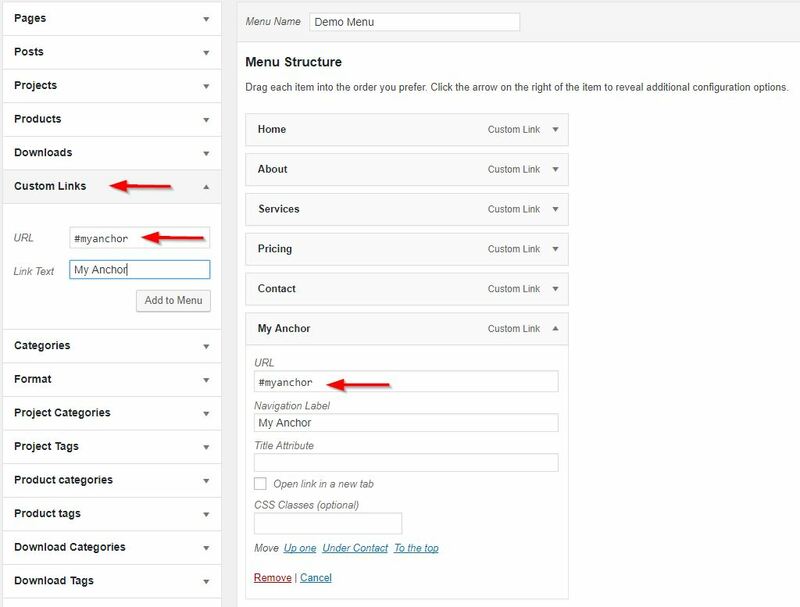 IDs need to be unique, and the sections are only hidden from the page when using visibility settings, not removed, so if you use the same IDs, they are then not unique and will affect how the page works. You need to make unique IDs for the mobile section, then you can create duplicate menu items for mobile only, and hide them with CSS on desktop and tablet, and hide the others on mobile. Thank you for this post! I needed almost every tip for a website I worked on today. They worked beautifully! This was very helpful. I have been looking for this insight for days and the wonderful folks over at Elegant Themes pointed me directly over to your site. Thank you! Well that was very nice of them Thanks Robert! Hi Masters Chefs!!! I love using anchors in my sites, but something I always wanted to know is to hide the anchor name in the URL bar of the browser. Just the way you do in that links at the beginning of this post. When I click on any of your links “PRIMARY MENU ANCHORS | BUTTON ANCHORS | TEXT ANCHORS” the URL in the browser doesn’t change. That’s the way (aha aha) i like it. 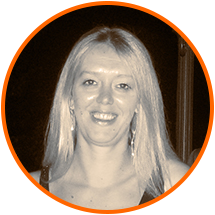 Is it possible (using anchor links) to open a switch module and find the destination in Divi? Can you explain what you mean by a switch module? Excuse my bad english, I mean Toggle module! 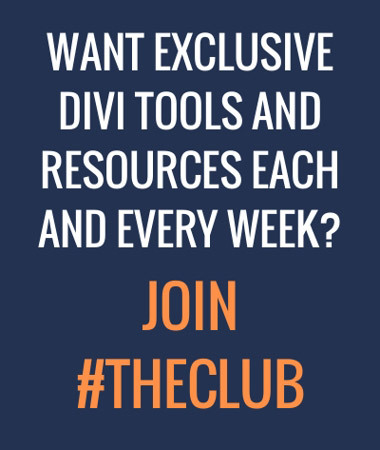 I found this article: https://bernadot.com/divi-theme-how-to-open-toggled-modules-with-a-url-hashtag/ and it works only with a different page, not in the same. Glad you got it sorted. Sure, you can send to shay@divisoup.com. Thanks for sharing it! 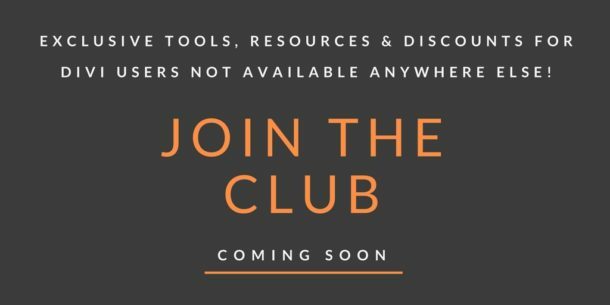 I found also this link: https://jonathanbossenger.com/using-anchor-links-to-open-accordions-and-tabs-in-divi-from-another-page/ but it’s to complicated to me to understand how to use it. I already using child theme and I really don’t understand what part of the code I should use there and where to put it in my theme. Would it be possible that DiviSoup makes easy to understand and follow tutorial how to use Tabs and Accordion Module specific tab opening function using url based targeting? Thank you advance and keep up good job ! This little tutorial was great! I linked to different sections of my services page from the drop-downs and also from modules on the Home page. What I can’t figure out is why they link directly to the right section when I’m on the Services page but when I click from the any other page, the page is slightly lower and the section headings don’t show. Is there anything I can do about that? Are you testing when logged out of the admin? 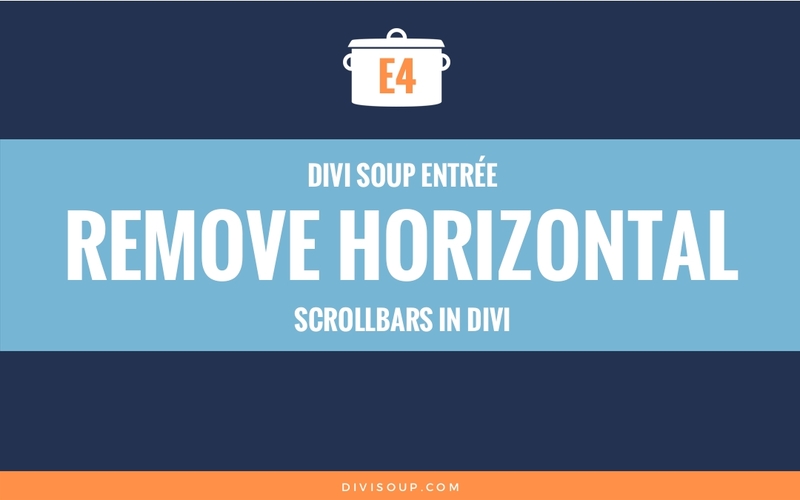 Is it possible to offset the anchor scrolls for sticky headers in Divi? Easier said than done when the module above is a large slider! I did end up doing something like this however. I used a divider with a 0px height and set it’s position with css. Then used that as the anchor link. This works pretty well. It also keeps the back end looking relatively organised as I can keep the Anchor Links(dividers) nicely labeled and in the right place. I tried this on one of my pages, it worked for about 3 minutes they started display the HTML tags on the page. Nothing i’ve done afterwards could stop it from do that. It is updated, I’ve read it something to do with switching to the visual builder and that screws up the html tags? I have tried it both ways and neither is working for me getting to the exact anchor point on a different page. I really cannot understand why DIVI mices CSS-IDs and anchor-IDs. An anchor-ID has nothing to do with CSS, it is a Hypertext-feature.